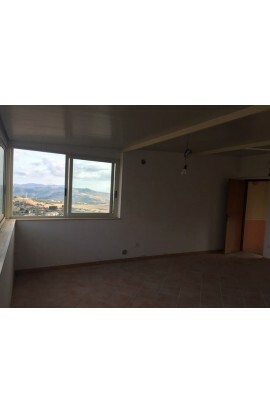 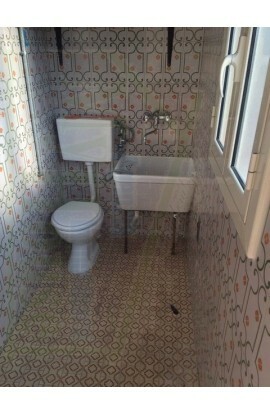 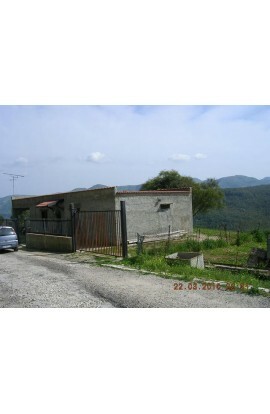 House and land in Contrada Castellaccio, the house covers an area of about 47 square meters and consists of a living room, kitchen and bathroom all finished inside. 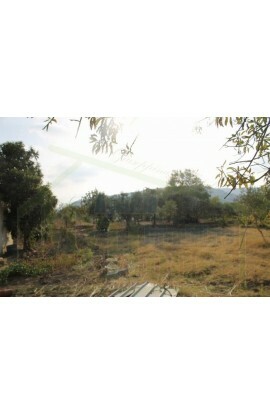 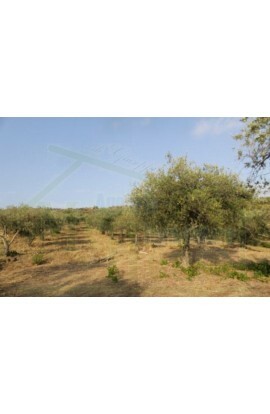 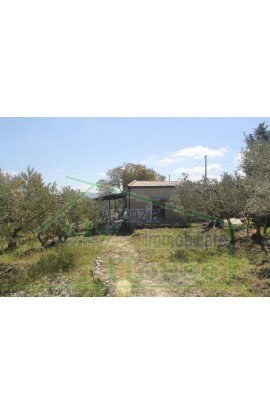 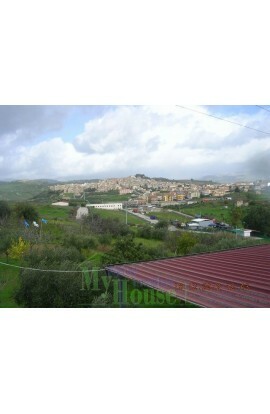 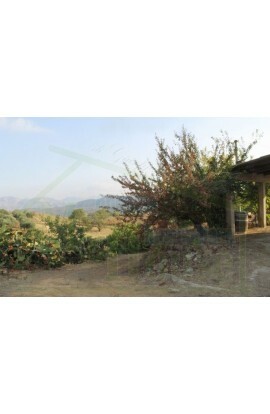 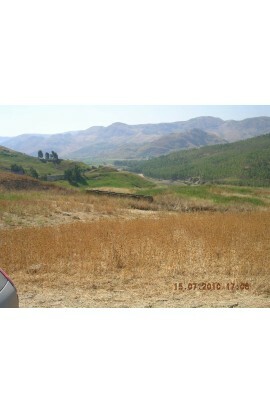 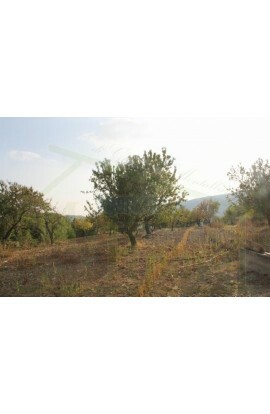 The land covers an area of about 1700 sqm with olive grove. 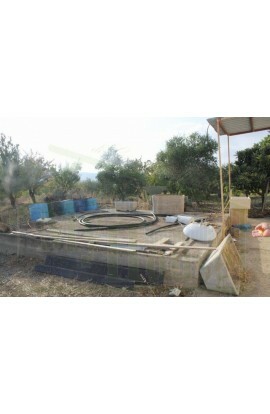 The property is connected to the national grid ENEL and is served by a water tank of about 50,000 ml, and Imhoff tank system. 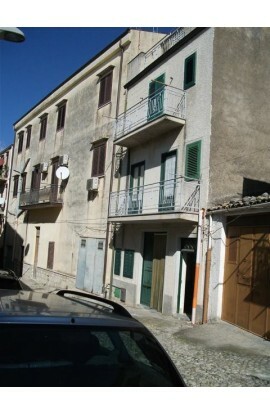 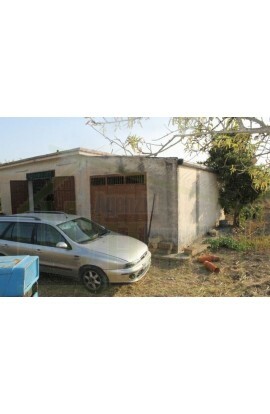 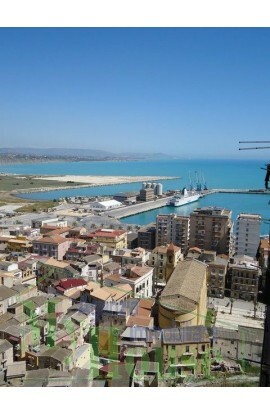 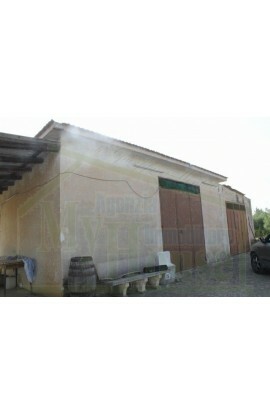 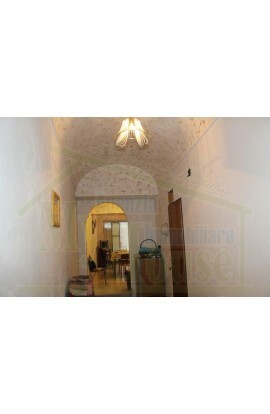 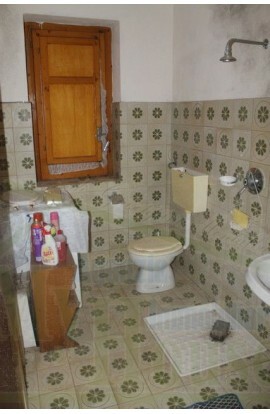 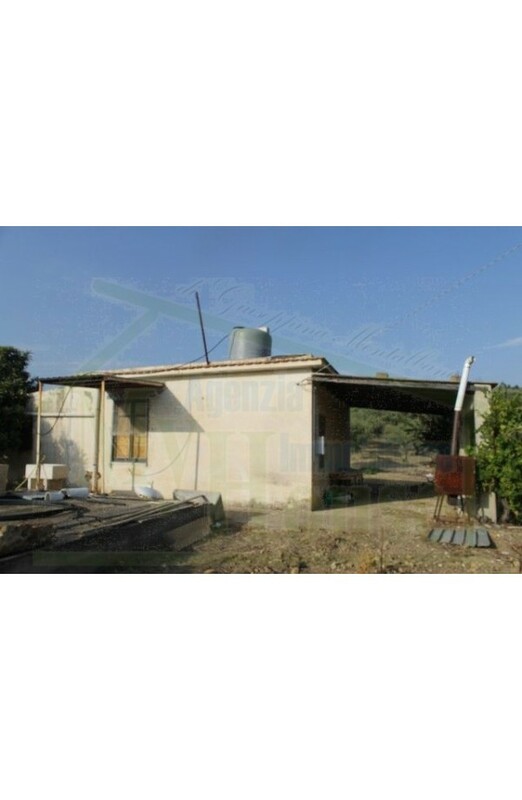 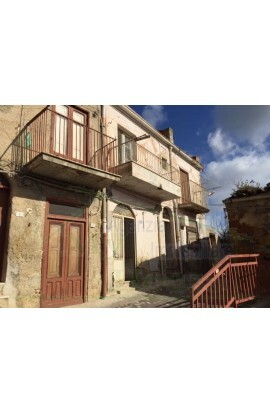 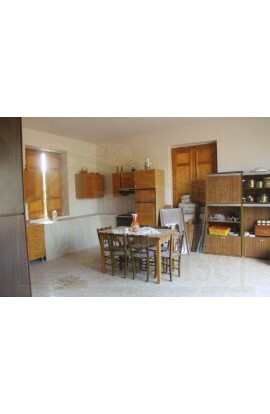 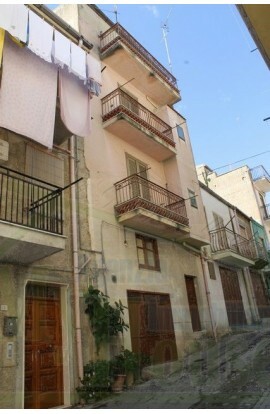 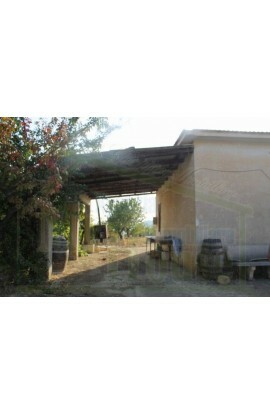 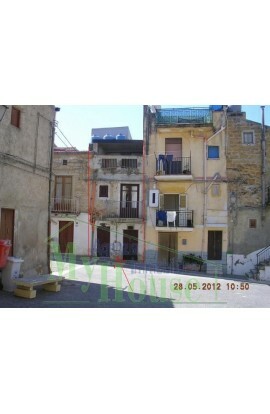 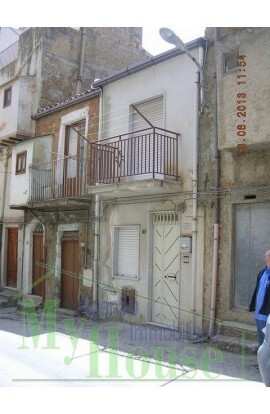 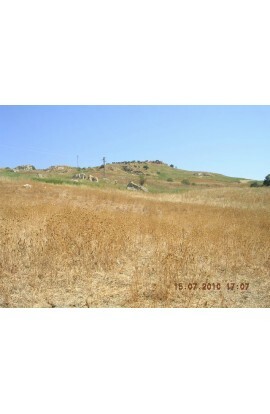 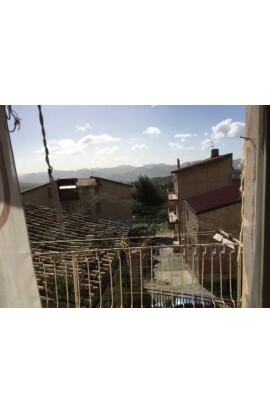 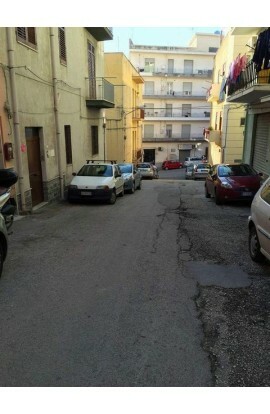 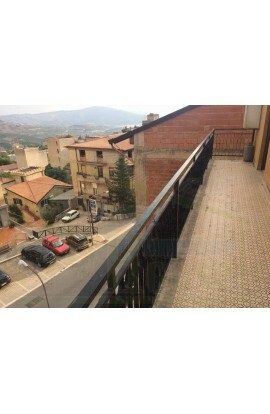 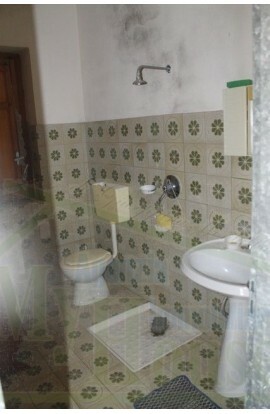 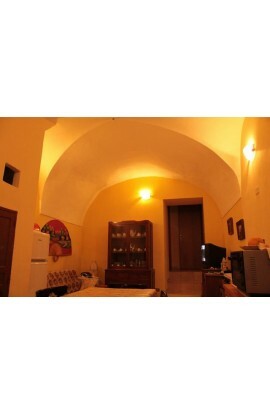 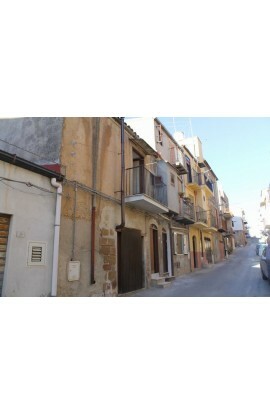 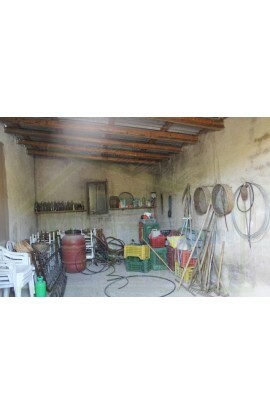 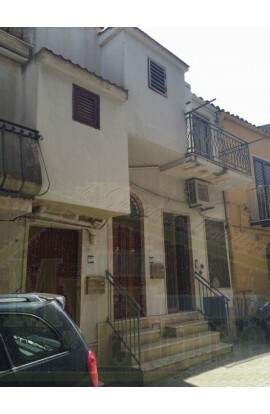 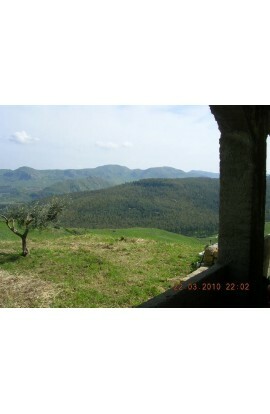 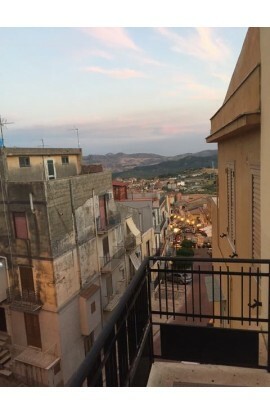 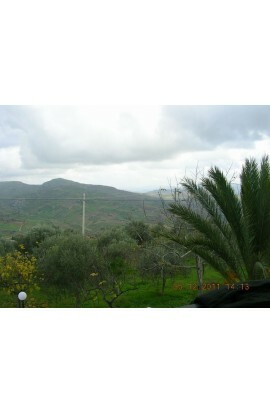 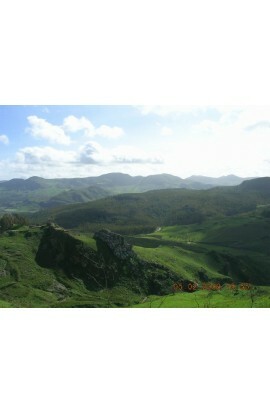 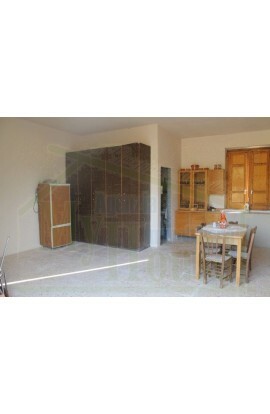 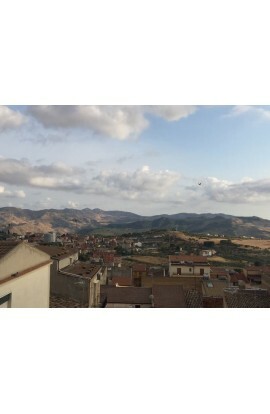 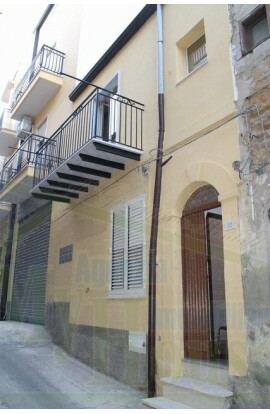 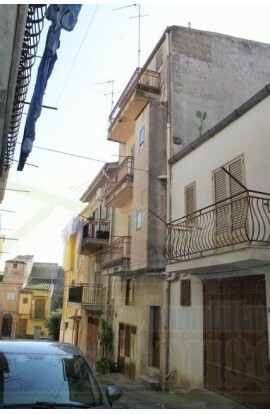 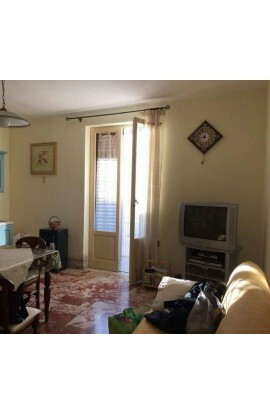 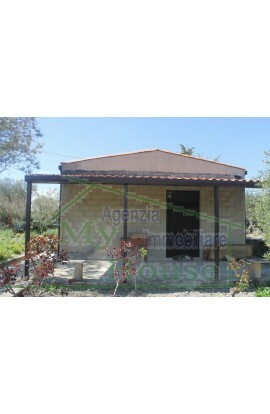 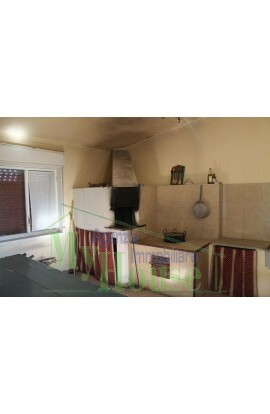 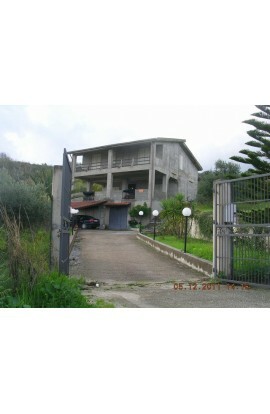 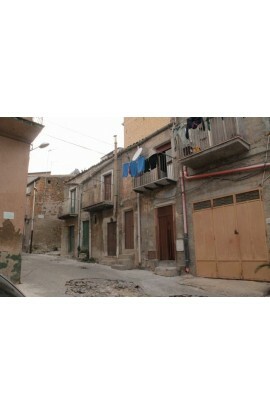 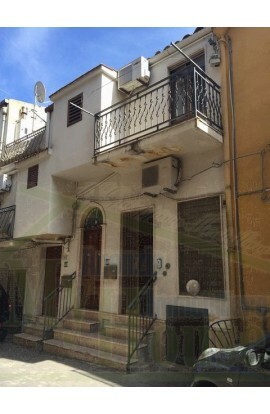 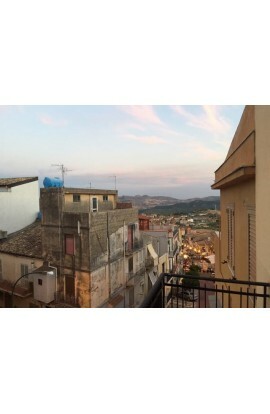 The property is close to the State Road Agrigento - Cianciana. 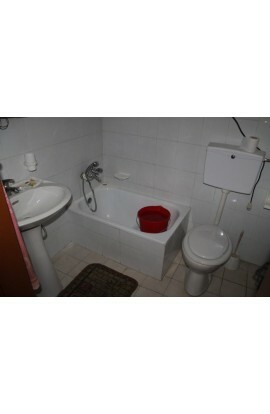 The price is 64000 euro. 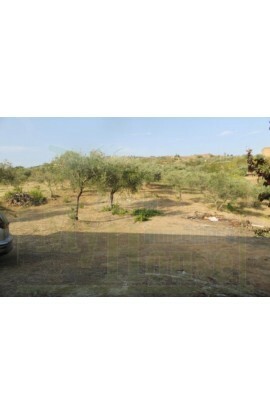 Also there is the possibility of buying the house with a plot of about 10,000 square meters with about 300 olive and almond trees for the price of 99000 euro.